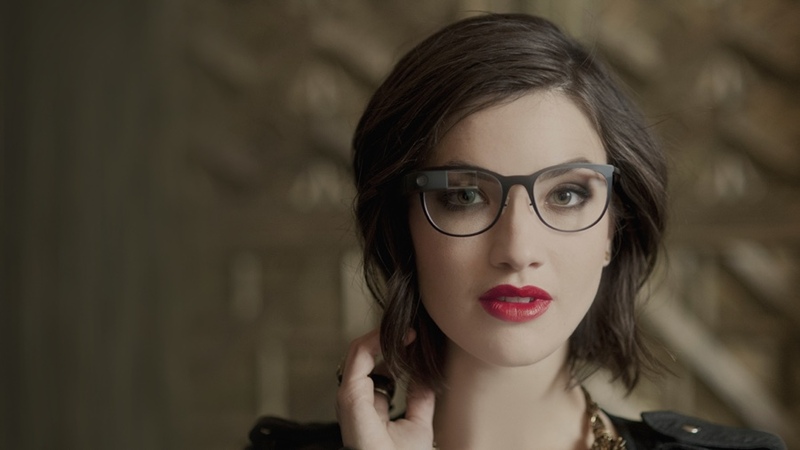 Just days after it was revealed that Intel would be powering the next version of Google Glass the silicon giant has signed a deal with Luxottica to start making fashionable smartglasses. Luxottica is the brand behind a host of sunglass giants including RayBan and Oakley, Chanel and Prada, which gives Intel access to some of the biggest brands in eyewear. If the story seems familiar, it’s because there's a little bit of history repeating: Luxottica signed a deal with Google to make RayBan branded Google Glass back in April 2014 – an agreement that has yielded precisely zero hardware so far. In fact back in September the founder of Luxottica, Leonardo Del Vecchio, said he’d be “embarrassed” to wear a pair of tech specs outside a “disco”. Let’s not even start with that. "The growth of wearable technology is creating a new playing field for innovation," said Krzanich. "Through our collaboration with Luxottica Group, we will unite our respective ecosystems and bring together Intel's leading-edge silicon and software technology with Luxottica's design innovation and consumer expertise." The Luxottica deal is just another element of a frenetic Intel strategy to lead the wearable tech race. Fashion tie-ins seem to be the order of the day, with the Intel MICA with Opening Ceremony and SMS Audio headphones with 50 Cent.